Royal Academy of Fine Arts Antwerp is anti fur, and does not allow their students to work with the natural material. We find restricting the students creativity discouraging, and we believe there must be a deeper conversation regarding the policy. 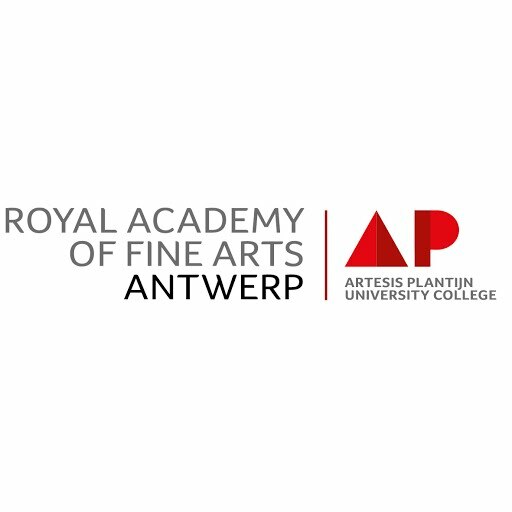 Using the webform on the right, you can use the pre-written email or edit it to make your voice heard to the Dean of Royal Academy of Fine Arts Antwerp. We have suggested a subject and message, you can send the email as is or modify either. Dear Johan,<br /> <br /> I find it surprising that one of the best design universities in the world is forcingly limiting the creativity of its students and future designers by imposing bans on certain fashion materials. You have a huge responsibility on your shoulders as an institute educating the future generation whom decisions will impact the future of the planet we live in.<br /> <br /> I believe that it would be good if your academic body re-thinks your stance on fur; a natural, biodegradable and sustainable material that requires the upmost craftsmanship, worth over 170,000 years of heritage.<br /> <br /> Do you have any bans on synthetic materials that harm our environment and eco-system such as acrylics and polyesters and other oil derived man made fabrics that are glutting landfills and killing both the environment as well as marine life? <br /> The life cycle of plastic composed materials poses four times more risk for potential adverse impacts on the ecosystem and environment than a natural material such as silk, wool, leather, fur and other natural materials. <br /> <br /> A fur garment can last up to 40 years if well-kept and can be upcycled, remodelled and passed down through generations – an ultimate sustainable, natural material.<br /> <br /> I believe that there must be a deeper conversation and education on that regard, and that it is in the best interest for all future designers and craftsmen to give them the freedom of choice to decide for themselves what to use rather than decide on their behalf and impose bans so they can contribute to a more sustainable future.<br /> <br /> We ask you to please re-think your no fur policy, and take this into consideration.